As a SCORM compliant LMS, SmarterU has always worked with all industry course authoring tools. Our favourite, and the one we actually resell to our clients is the iSpring Solutions suite. ‍SmarterU has an integrated course builder, which allows you to quickly build basic courses right within SmarterU. While this is the primary way most of our clients build courses, sometimes you want to build a course using a tool like Powerpoint, and take advantage of animations, transitions, etc. When you need those capabilities, we recommend the iSpring Suite. iSpring Suite 8 is coming out later this month – giving their excellent tool even more interactive components. First, let’s discuss the basics. iSpring is a plug-in to Powerpoint – you need Powerpoint to use it. It adds quizzing and interactions capabilities to Powerpoint, and gives you the ability to export your converted course to SmarterU. iSpring 8, is going one step further with some great new features. 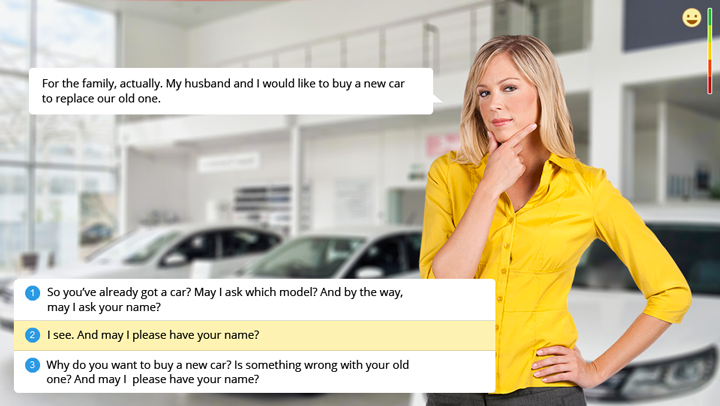 A conversation trainer, which will allow you to create dialog based courses quickly – critical for customer service and sales training. An integrated audio and video editor. Quickly make changes to media right within Powerpoint, without having to export/import with 3rd party tools. 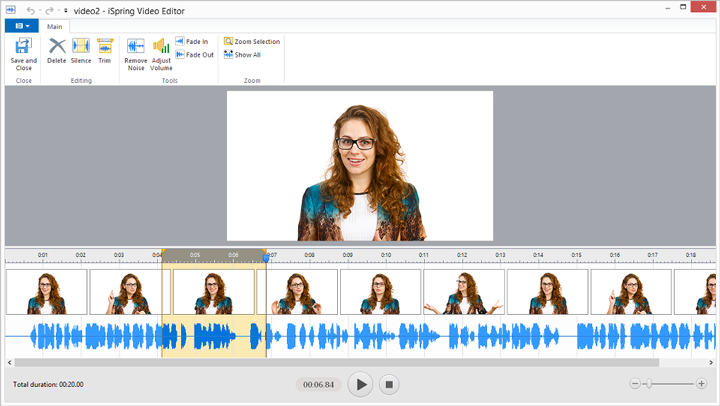 Plus a VideoLecture player, which is similar to the Annotated Video tool within SmarterU. 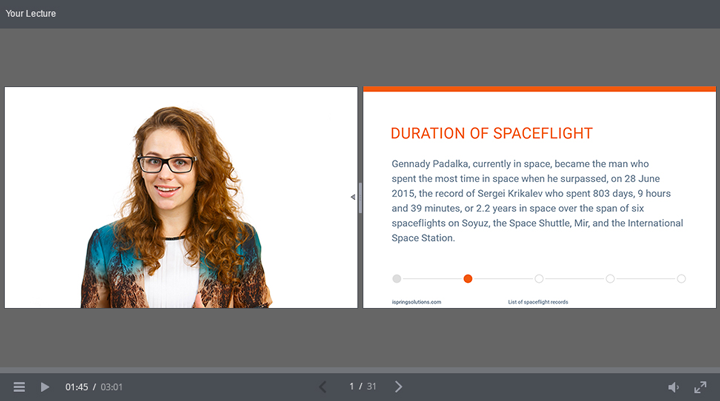 Now you can play 50/50 presentations with video and powerpoint content. Excellent! Get a trial and check it out. When you’re ready to buy, contact our help desk and we’ll get you started!